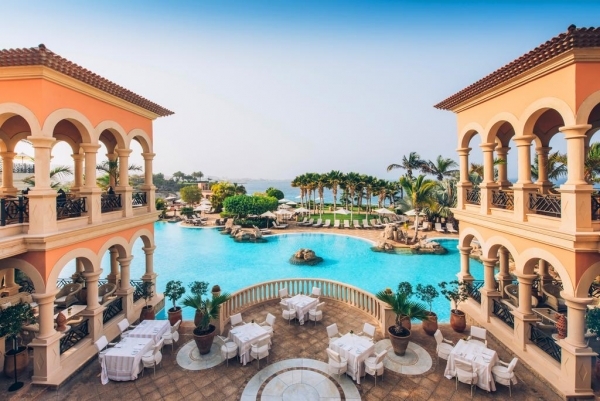 The Melia Hacienda Del Conde is a 5 star luxury hotel, located in Buenavista del Norte, on Tenerife, is inviting you to relax and enjoy the tranquility. 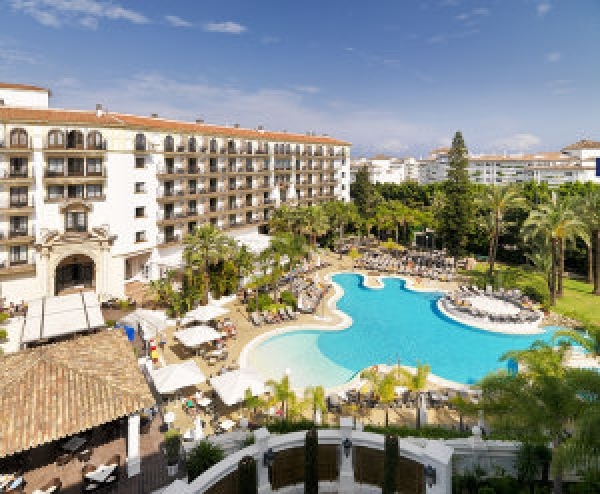 The hotel is ideally situated on the 18-hole golf course, designed by Severiano Ballesteros and offeres a wonderful view from its sea-facing rooms. 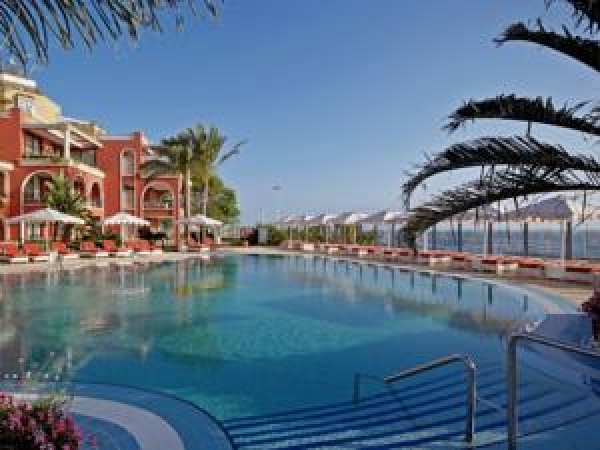 Enjoy the spacious luxury rooms of this hotel complex and pamper yourself in the hotel´s wellness center with thermal circuit, sauna, Turkish bath and much more. 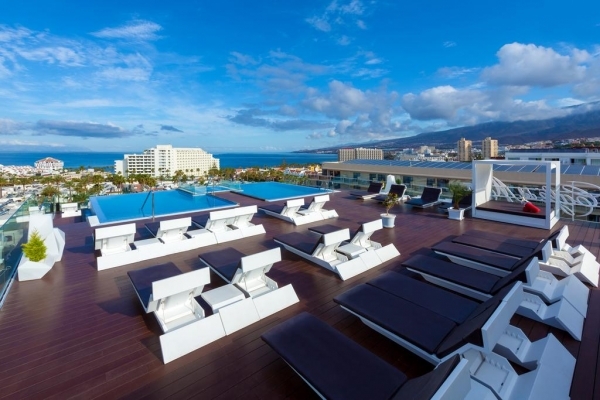 The Diamante Suites Hotel is situated in the North of the Island of Tenerife, just 500 meters from the Jardin Beach. 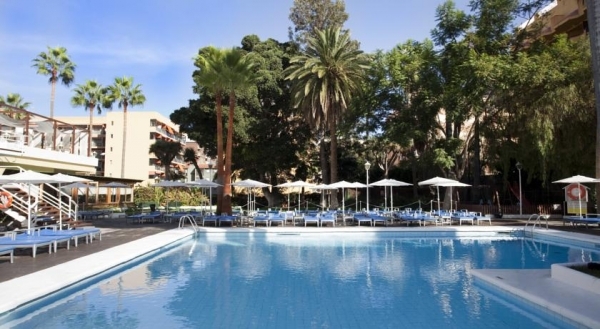 A very calm area but close to all local activities like the centre of Puerto de la Cruz and the Loro Parc. 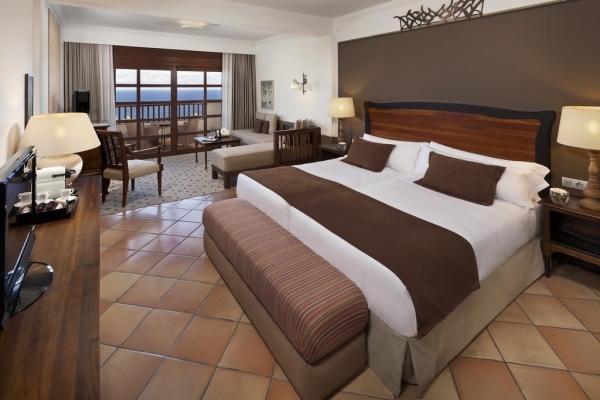 All its rooms are suites with an extra sleeping room and private terraze. 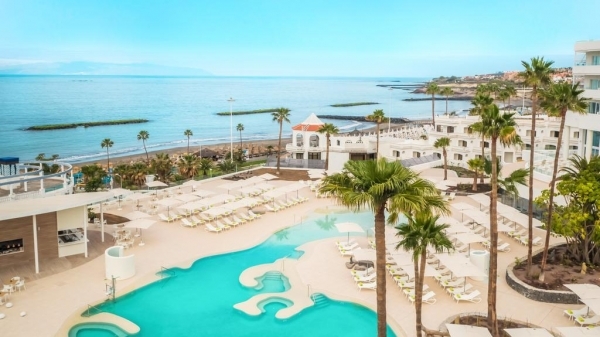 If you feel like makeing sports during your holidays, the hotel offers tennis courts and a golf practise area. 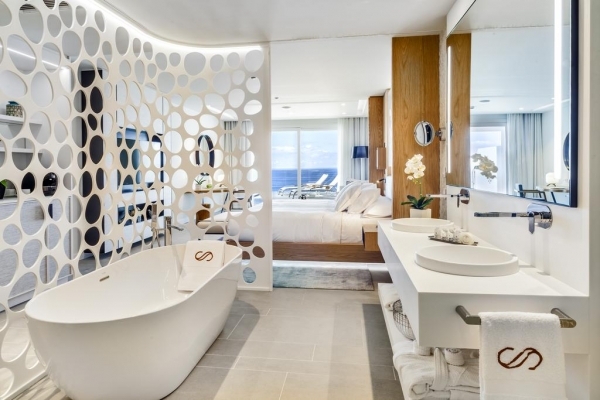 Since November 2011 this Hotel is an adults-only hotel, to guarantee a total relaxing vacation.